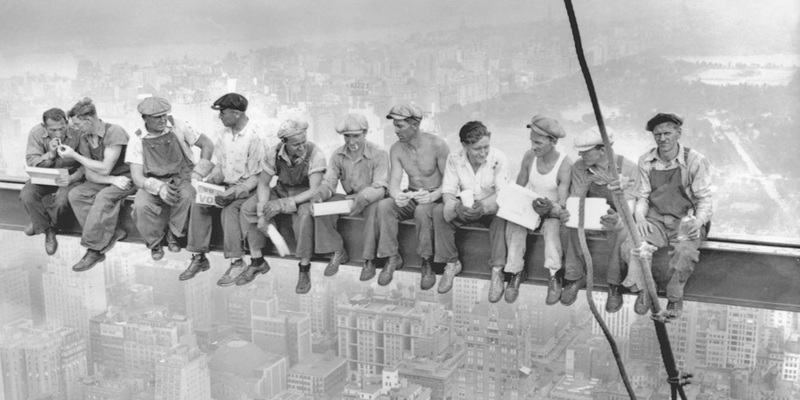 We all remember the iconic image of 11 workers sitting on a beam, 69 floors high of an under construction Empire State Building in 1931. We remember that image for many different reasons, mostly positive but from a safety perspective, we remember it for one thing and one thing only i.e. how unsafe the work practices used to be. Not just that, but safety wizards have been using that image as what ‘NOT TO DO’ at work in their safety seminars and trainings. We have to agree that, we use to live in a dangerous and risk prone era, where the word safety used to be replaced by ‘Ahh… you can do it, you will be just fine!’ The truth is, we have come a long and if we have to repeat the history of that iconic image, we would only allow those workmen to be up there if they all have double fall protection at the very least. TNI is a systematic approach for determining what training is required to fulfill the gap of what you know and what you need to know. 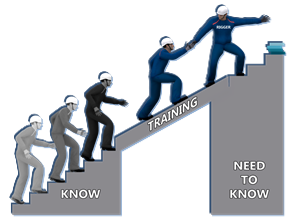 Most employers conduct training program with the expectation of its effectiveness delivered from the trainer but the reality is that the success of training program begins with employer assessing the Training Needs Identification prior to the training and communicating it with the trainer to achieve efficiency. 1. Organization Need Gap Analysis – i.e. where do the organization stand and what goals/targets they are expecting to achieve from this training program specifically? 2. Competency/Skill Analysis – Assess the skill and competency level of employees and select. 3. 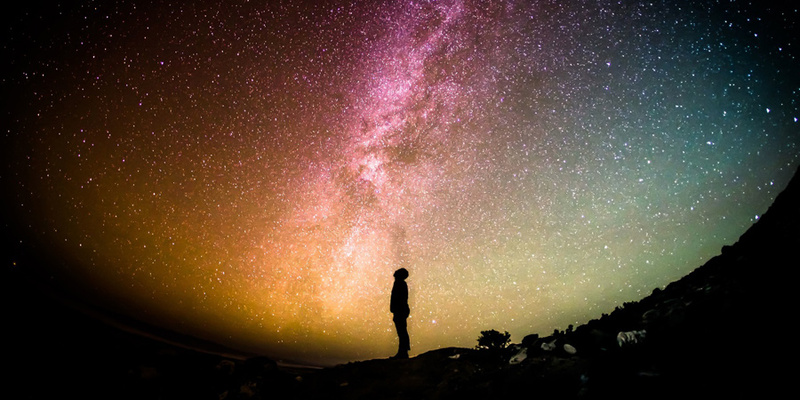 Performance Gap – Identify, any lack of performance among employees and the root cause of it. Based on performance evaluation, categorize who require refresher training and will be requiring a full exposure. 4. Training Methods – Identify what training methods would be efficient for the selected group based on the skill analysis e.g. focus should be on theoretical knowledge, Hands-on practical demonstration, visual effects/animation or group behavior activities etc. 5. Cost-Benefit Analysis – Evaluate the expense of the training and compare it with the return a company can get from the program. For example, an in-house Forklift training program can reduce the number of incidents along with direct and indirect cost. 6. 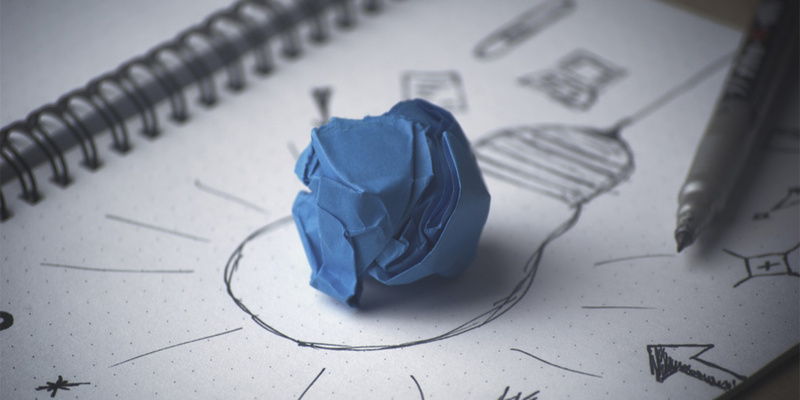 Training Evaluation – What monitoring tools are available to measure the effective performance of the training as a part of continuous improvement? In conclusion, by performing Training Needs Identification prior to every training, the employer not only can increase the effectiveness of the program but can also transform the behavior of employees, isn’t that what we are aiming for i.e. change in employees behavior. What do you think?